6-8 June: Free jazz performances and workshops at Southbank Centre NUCLEO! £FREE Music Making For All! NUCLEO Weekend is here again, and as always Tomorrow’s Warriors is playing a big part! From Friday 6 June-Sunday 8 June, Southbank Centre in London will transform into a bustling musical neighbourhood offering free music-making for all as part of their Sounds Venezuela programme. 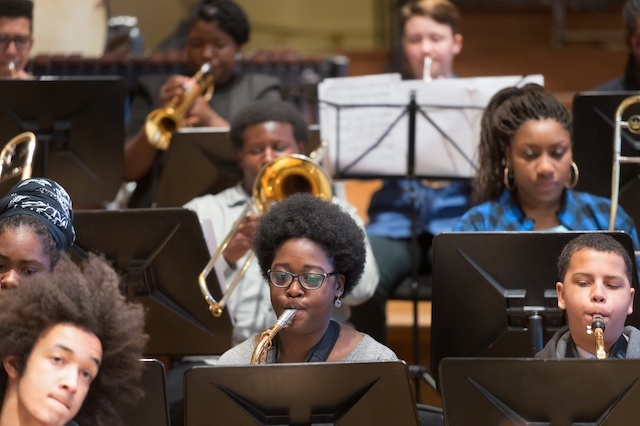 Tomorrow’s Warriors will contribute some fantastic performances from many of our core ensembles and offer up workshops and jam sessions for musicians both young and not-so-young to join in. All events are free to attend, so do come along and get involved! Check out our programme of activity for the weekend! Junior Warrior needs your vote!